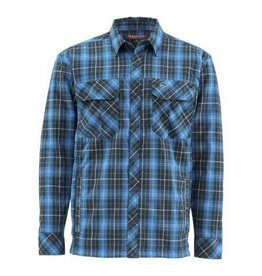 SIMMS SIMMS GUIDE INSULATED SHACKET - ON SALE! SIMMS GUIDE INSULATED SHACKET - ON SALE! 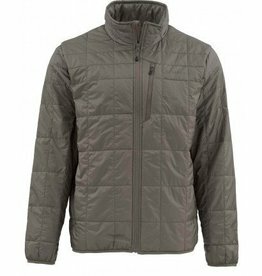 Simms Kinetic Jacket tames the maelstrom in angler-driven comfort and style with PrimaLoft® Gold insulation stacks warmth where it's needed for optimized layering options without the bulk. 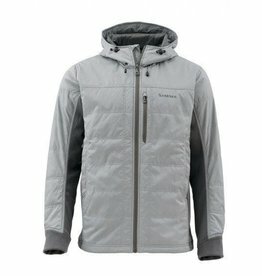 SIMMS KINETIC JACKET - ON SALE ! !